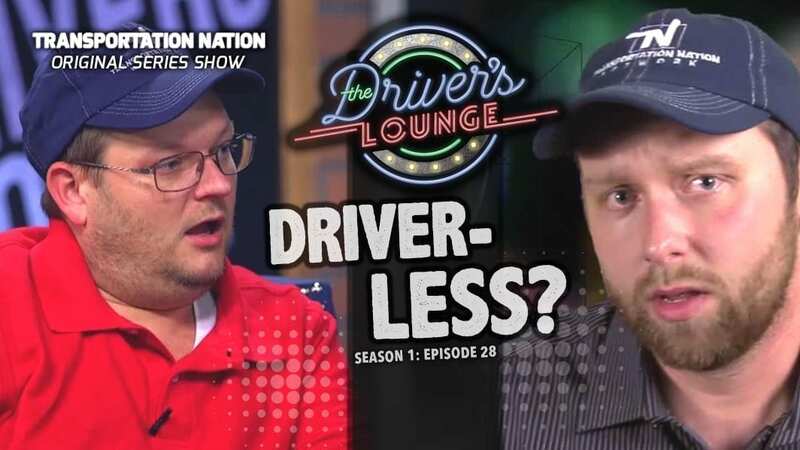 Industry experts tell us trucking is suffering from a serious “driver shortage” and it is only going to worsen over the next decade. 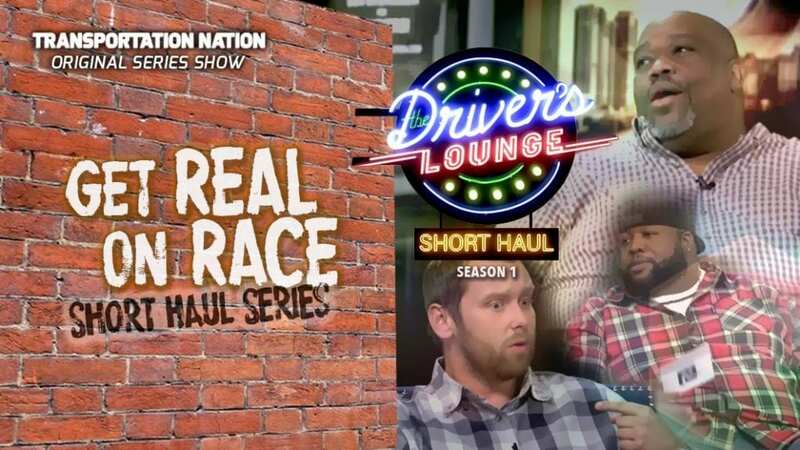 Does such a shortage exist? 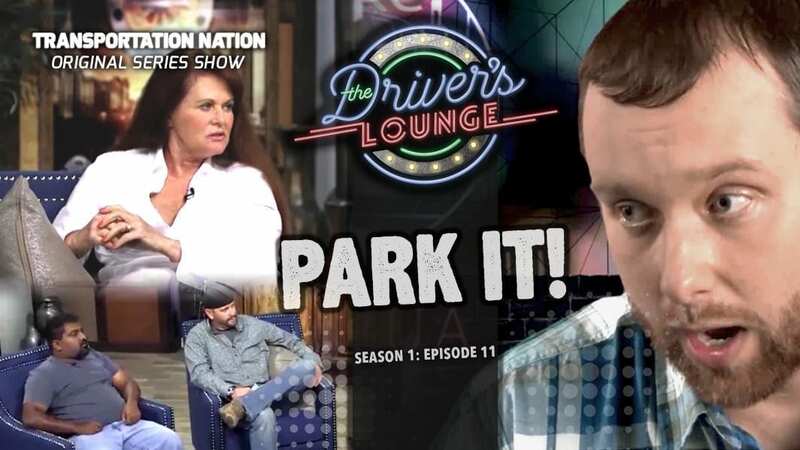 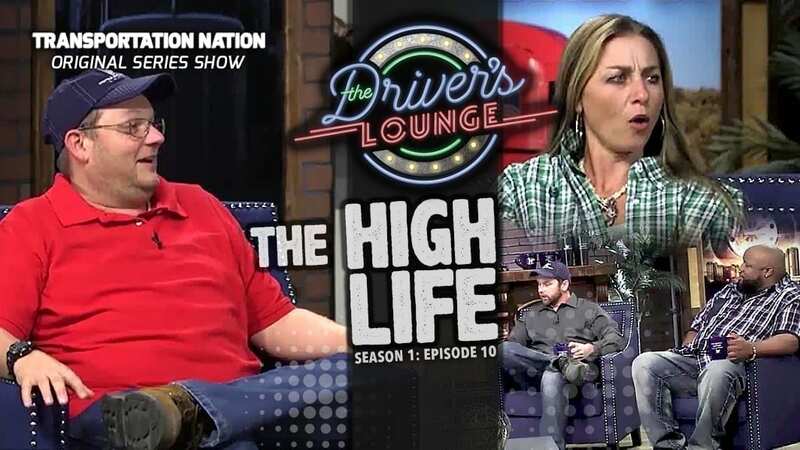 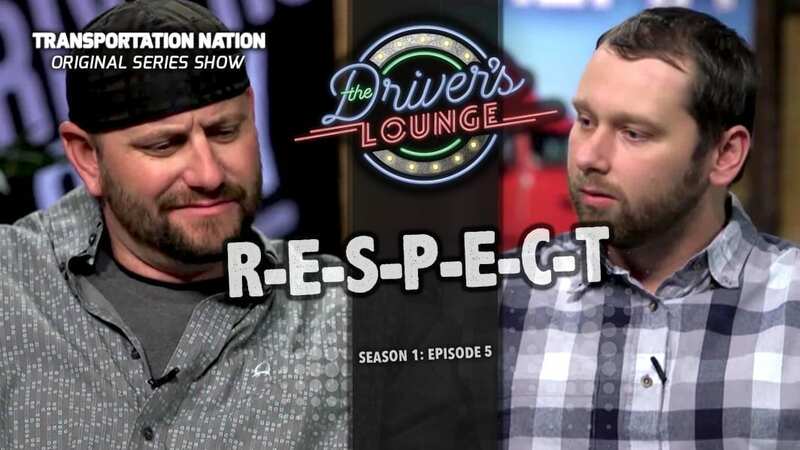 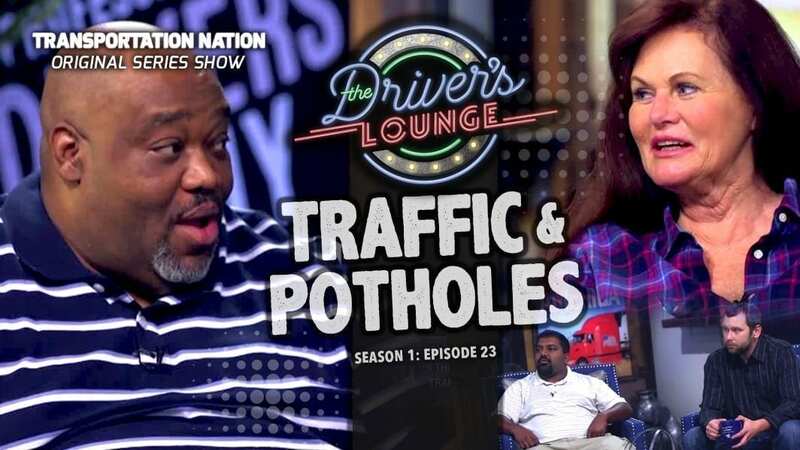 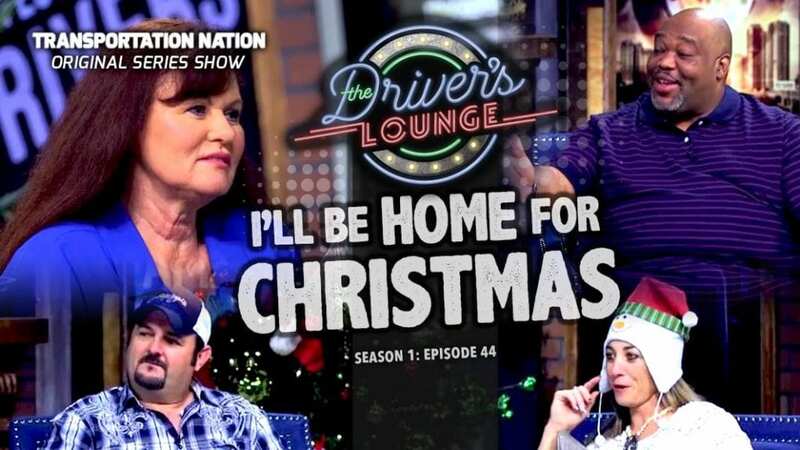 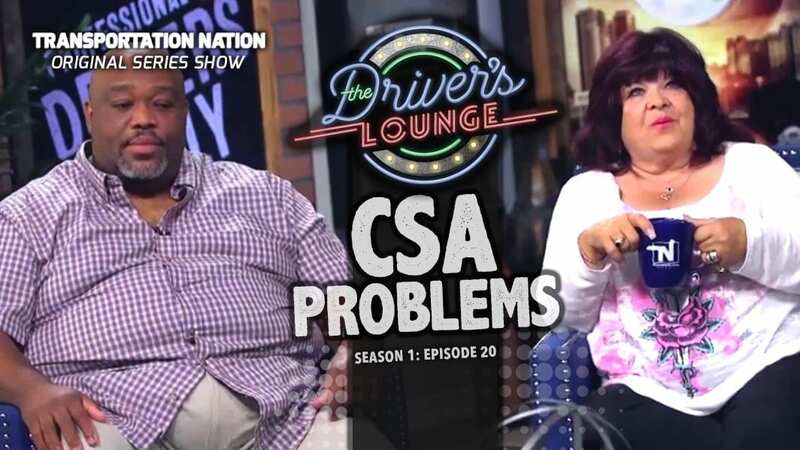 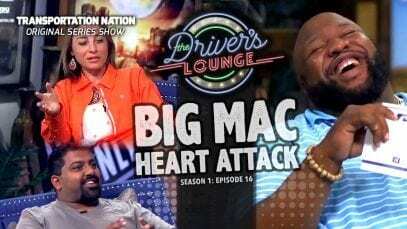 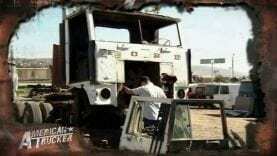 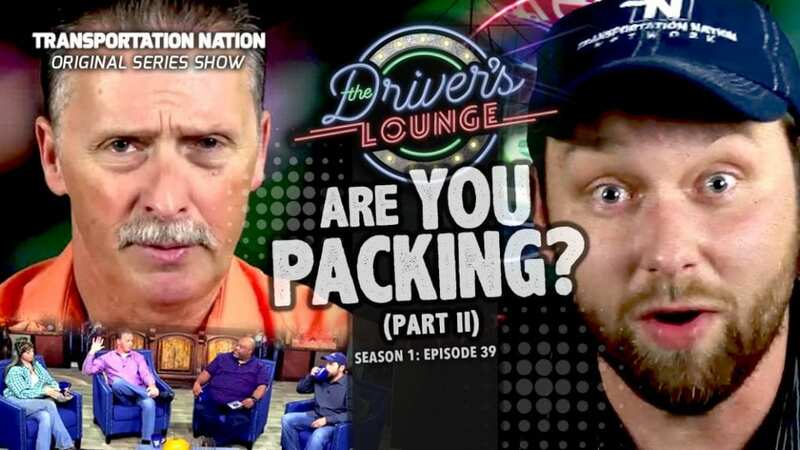 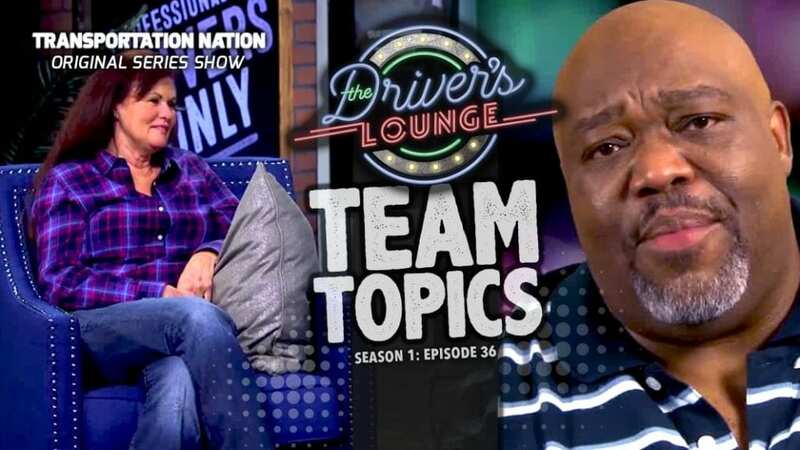 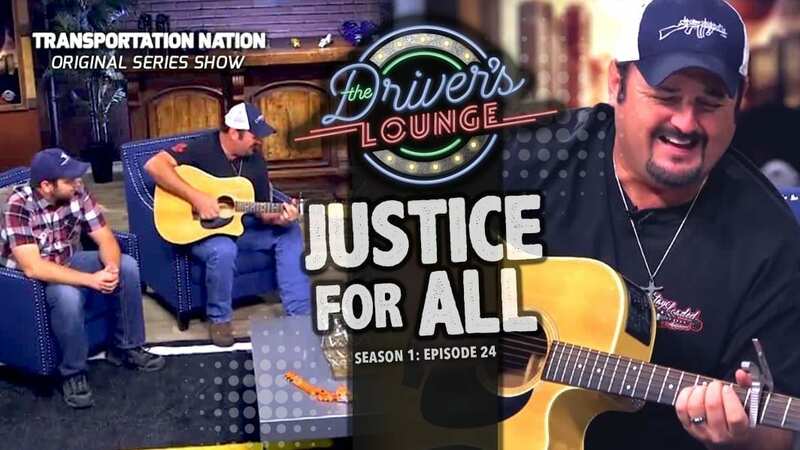 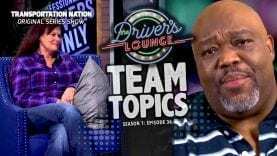 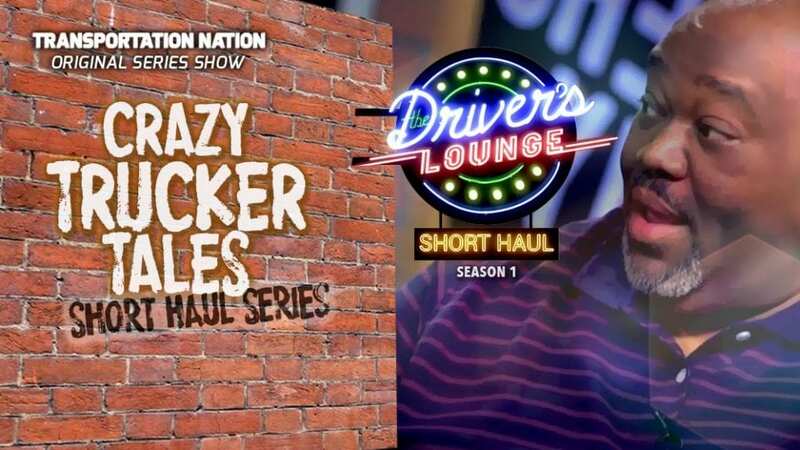 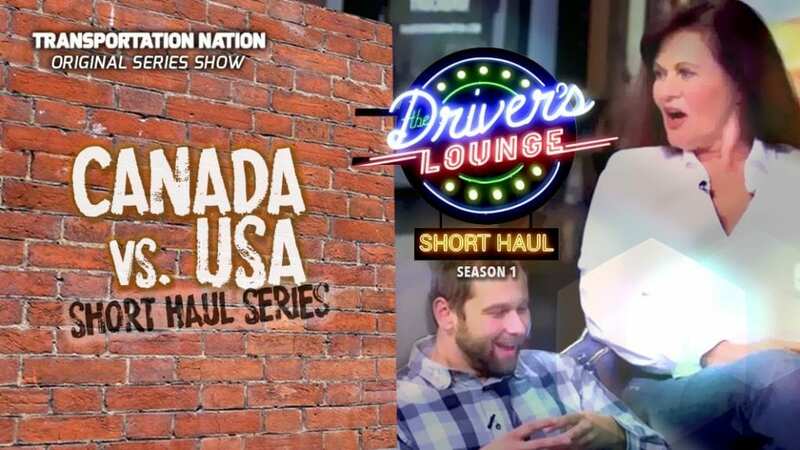 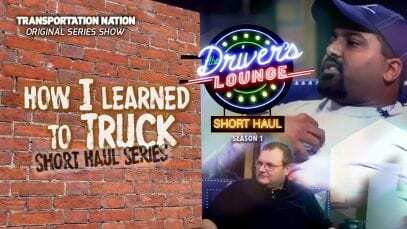 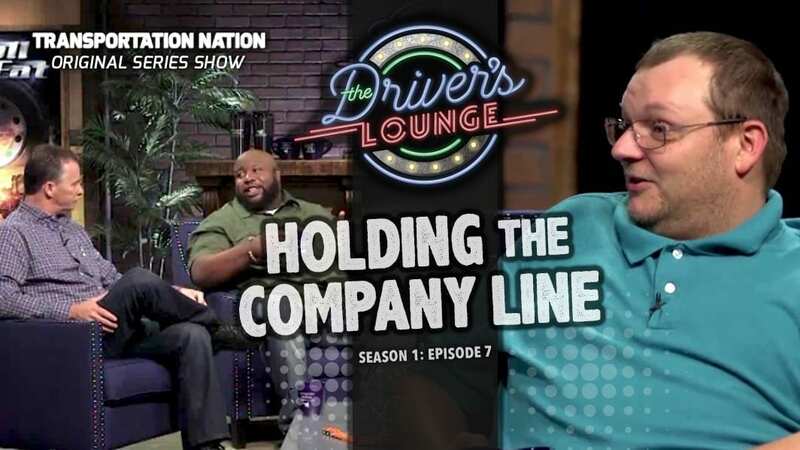 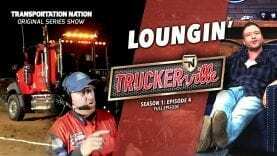 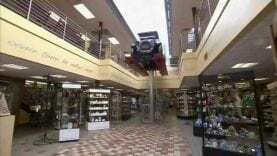 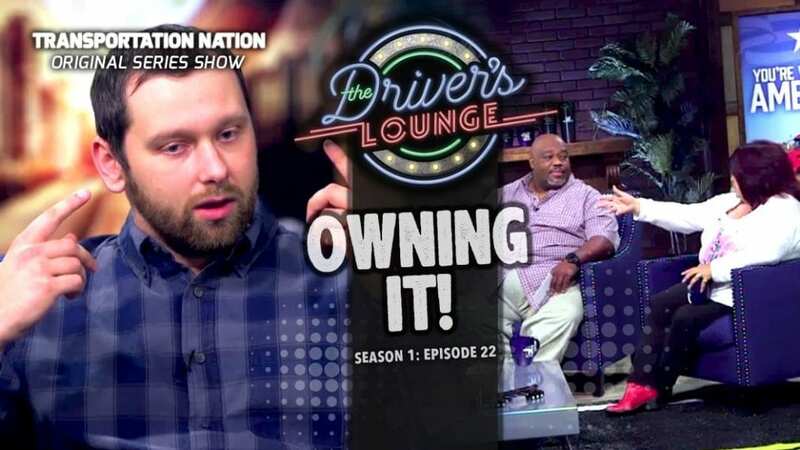 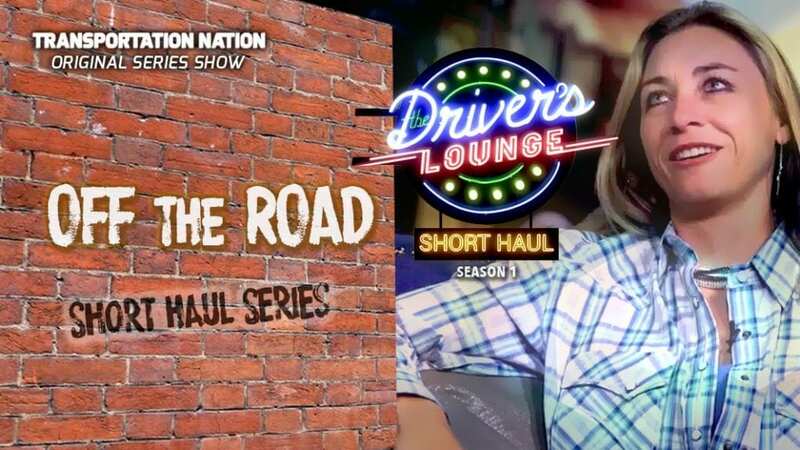 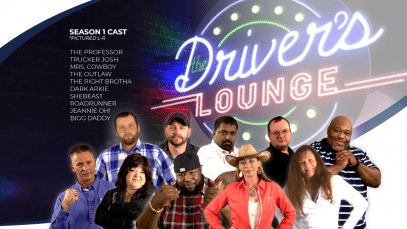 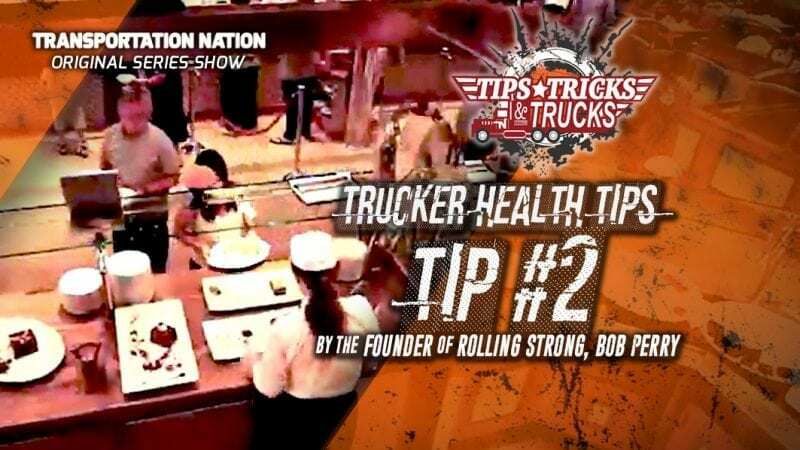 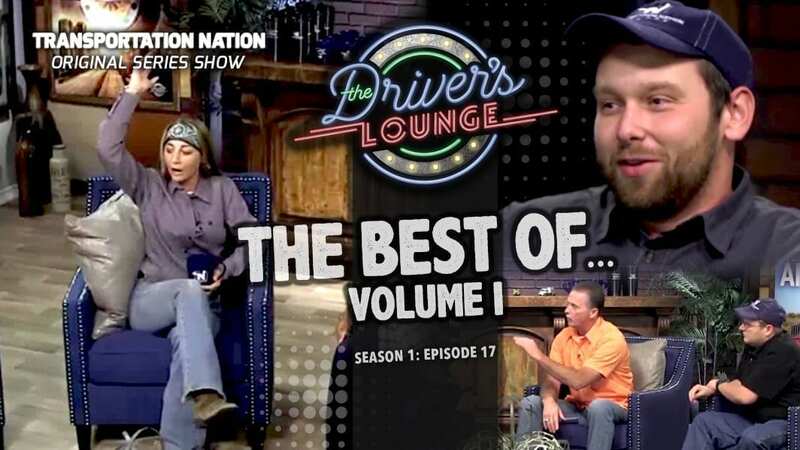 We debate it this week on the first talk show by truckers for truckers. 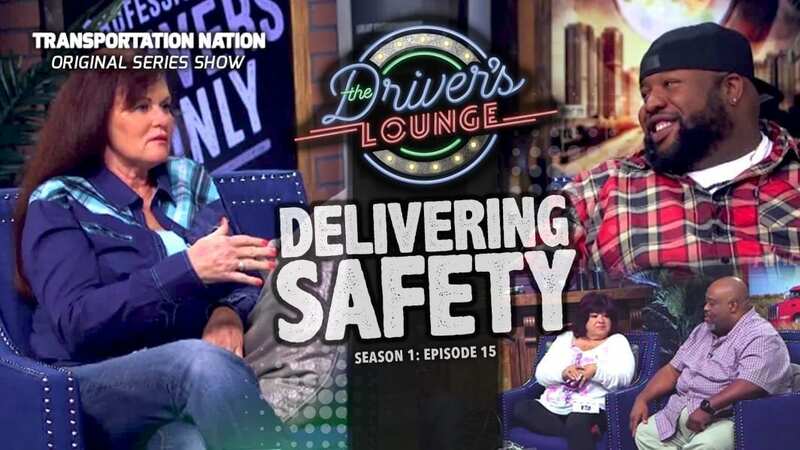 Come inside “The Driver’s Lounge” and pull up a seat!